Their aim is to become the number one frozen vegan pizza brand in the UK within one year and within Europe within two years, and to bring frozen vegan pizzas into mainstream shops, and they want their shareholders, or "veganistas" as they like to think of them, to help them do it. 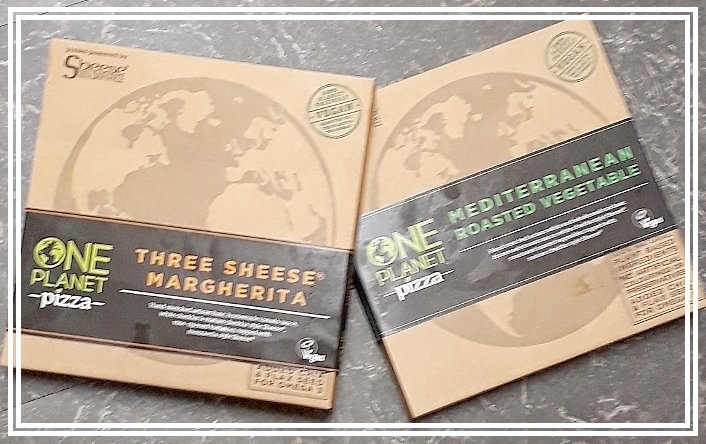 One Planet Pizza* are funded by a combination of personal investments from the vegan management teams and crowdfunding by the vegan, veggie and veggie-curious community. Twenty percent of the company’s equity was crowdfunded in October 2016, with over 140 investors investing between as little as £16 up to a maximum of £2,000. They have investors from around Europe and even as far as Australia! As far as they know this is the first vegan company crowdfunding in Europe, and possibly the world! They achieved their crowdfunding target within only 24 hours of publicly releasing the shares and have now moved into the next phase of building up the company and are already stocking shops around the country! To see a map showing where our investors come from click here. I personally thought that these pizzas are gorgeous and so yummy, perfect for sharing when you have family and friends over as they're full of flavour and even my non-vegan family and friends love them! My favourites are the Mediterranean Roasted Vegetable* and Three Sheese Margherita* which are 100% plant-based/vegan and made with flours, homemade tomato sauce, and have added flax seed and chia seed for imega 3 and other health benefits. Perfect for a spoonie like myself! Have you tried these pizzas? What are your thoughts? 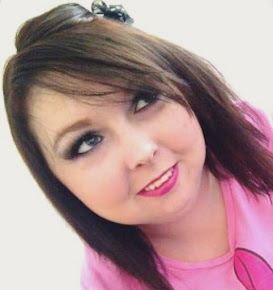 I'd love to know so please leave me a comment below or tweet me. Hope you all have a fabulous National Pizza Day! I really want all the pizza right now, but I am so fussy with my vegan cheese! I love pizza of any kind! I love having options! Thanks for sharing! Def need to try this one!!! I usually make my own vegan pizza but no hassle would be nice!! I’ve never had a vegan pizza before (I’m not vegan) but I’d definitely like to try one! These sound great. This post has made me so hungry! I'm trying to be more conscious of what I eat in terms of veggie / vegan :-). These sound delicious, I can't believe I missed National Pizza Day. Those looks so good! I’m not vegan but they do look very appetising. I didn’t take part in National Pizza Day, but I rather wish I did now. now all i want is pizza! i love how diverse veganism has gone now! I love these. My 3yo niece stole half of my last one so it must be good! I neeeeeeed this pizza in my life! I have been delighted to discover that there is a local stockist of this pizza in my city, so you bet I'll be going along to purchase some! I love eating vegan pizza at restaurants such as Zizzi and Bella Italia but to have it in my own home is even better! I definitely need to try these. I have been vegan for 3 months and don't live anywhere near a Pizza Hut or another place serving vegan cheese on pizzas. These seem very convenient. Yum!